While a beginner inspect the cultivation method. Its number of articles is "56" a little. I couldn't find an article. Where, did I write that article? each article terminates in each article. as "a book of one how to grow a lemon". so that each article is completed. while inspecting it every day. 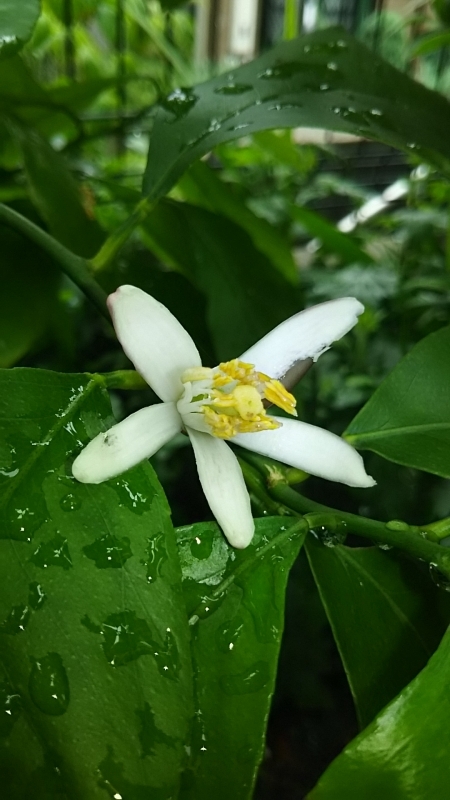 ・A lemon came over to Japan. 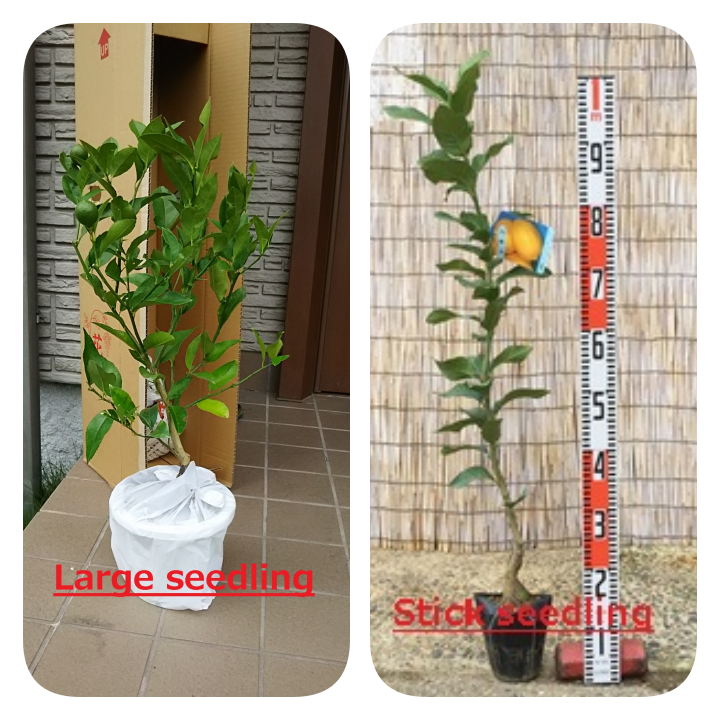 ・When should we buy a seedling? before the most ripen fully. fruits become sweet with growth. foreign country to the transportation. teratogenic risk and seem to become. 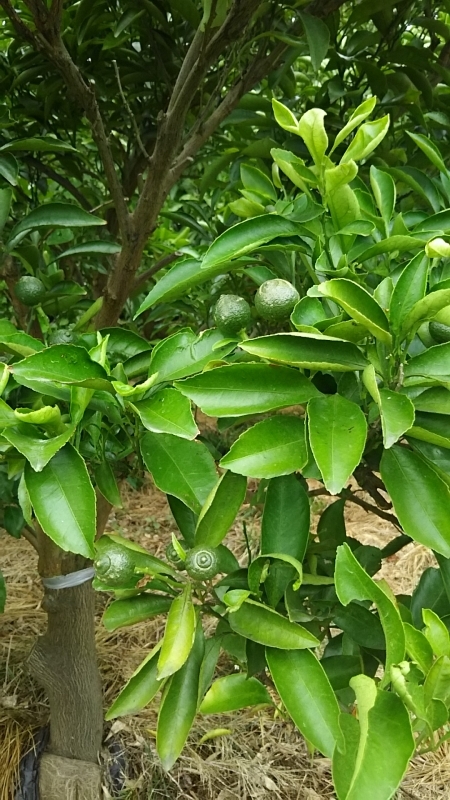 Why will I be going to grow a lemon? A lemon is one tree, and a fruit grows. bacteria, and it is difficult to grow. in two people with a wife. domestic lemon is produced in Sedota-cho. lemons are from the United States. chemical fertilizer to less than 50%. cho. There are really a lemon, a lemon. 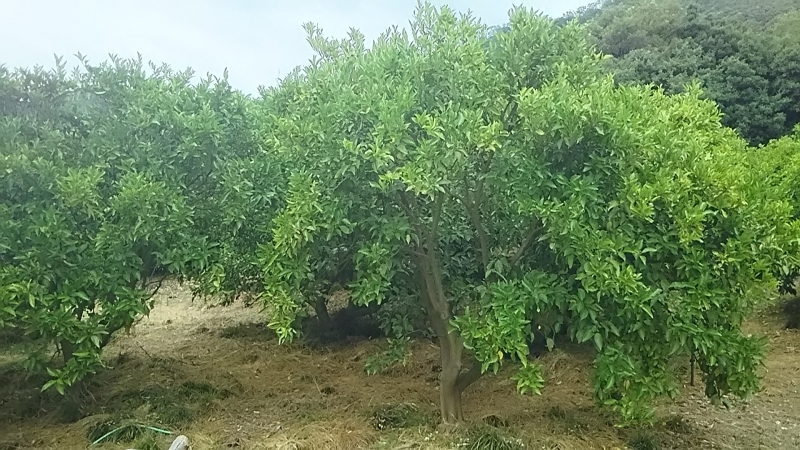 A lot of trees of lemon. a lot of lemons, please drop in once! When and where did the lemon come from? gingival swelling and died in sequence. from the symptom of the mouth. grounds that a lemon worked for scurvy. of lemon in 19 years. barrel under the layer of the olive oil. A lemon came over to Japan. fruit chronological table" as follows. 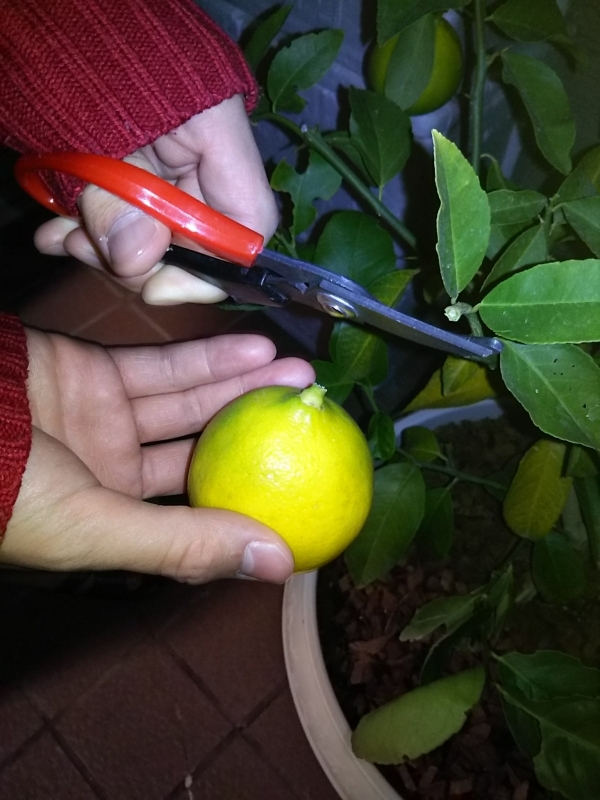 lemon contained in dinner on the garden. It does not know which story is right. era, the lemon seemed to come to Japan. of "the Sedota lemon" as follows. not collect, and drainage is good. 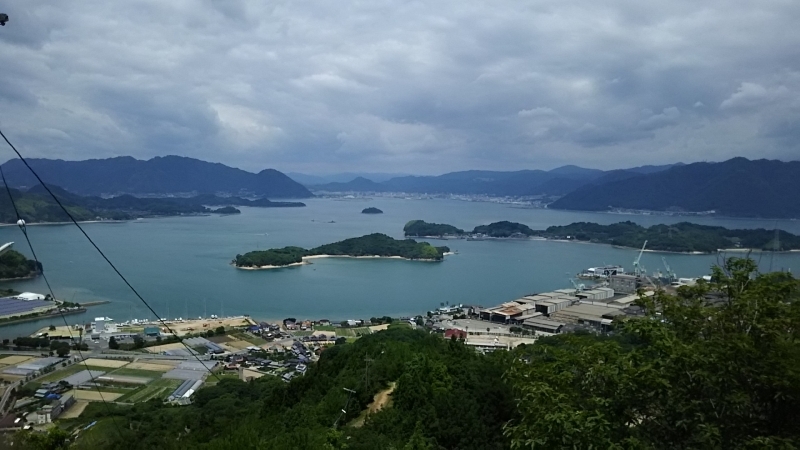 A Setouchi lemon farm writes it, too. there are many fine days. And the lemon is vulnerable to cold. a fruit only with one tree. necessary for 4 through 6 years. of flowers bloom by doing so. after planting the seedling of the lemon. that a fruit grows for the first time. and can finish it compactly. I understand each merit and demerit well. 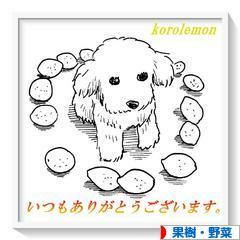 grow the tree of lemon". "it was good early to bear a fruit". seedlings having a fruit are sold. grow , it is temporary. 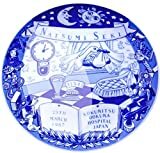 the home centers for buying by oneself.